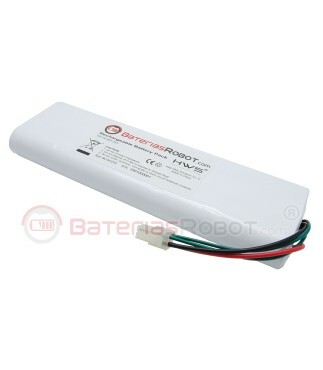 Compatible battery for Automower Husqvarna - Electrolux. 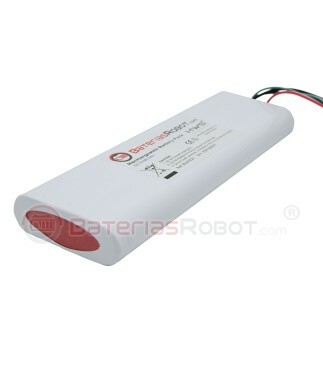 Made with high-quality cells and with the guarantee of BateriasRobot ®, a registered trademark in Spain. Automower Battery compatible with lawn mower robot Automower Husqvarna / Electrolux. 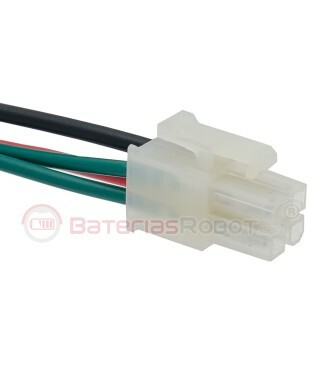 Manufactured with high quality cells under the standards of BateríasRobot ® trademark. 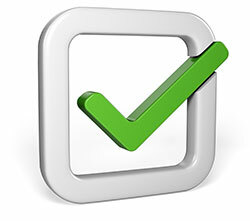 Guaranteed product.